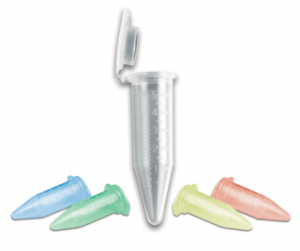 Next Day Science offers a complete line of conical bottom centrifuge tubes and microcentrifuge tubes. 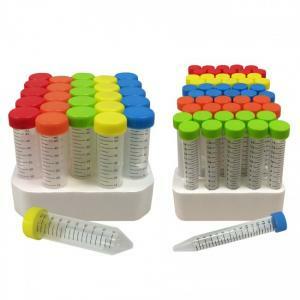 The 15ml and 50ml conical bottom centrifuge tubes provided by Next Day Science are produced in a Class 100,000 clean room, under ISO 9001:2000 quality management systems using USP class VI virgin polypropylene. This ensures that every tube meets the highest quality standards available in the industry. For more information and assistance, contact us at 866-650-0314. 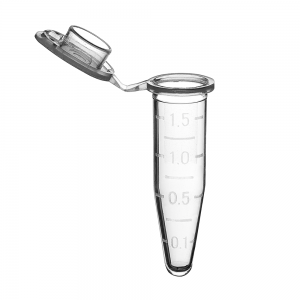 What is a Centrifuge Tube? 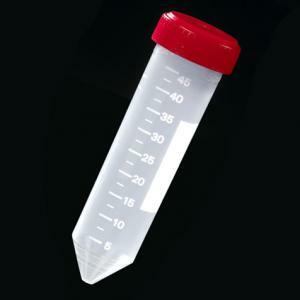 A centrifuge tube is a calibrated glass or plastic container that is cylinder-shaped. 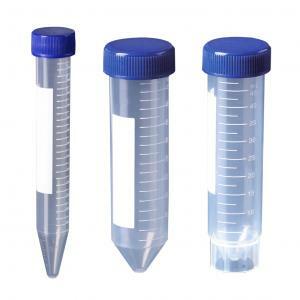 These containers are placed in centrifuge slots so that various materials can be analyzed and separated. 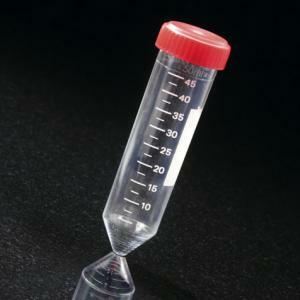 It’s common for lab technicians to use centrifuge tubes to test solid-liquid or liquid samples. 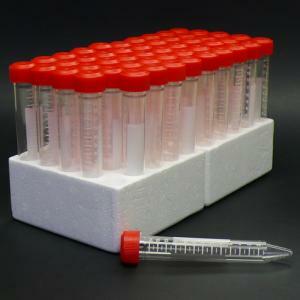 These are high strength, precision-made containers that can hold a variety of substances safely. 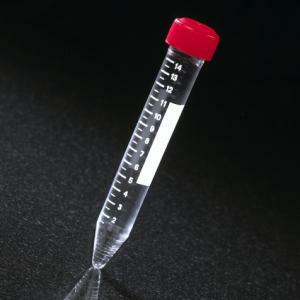 Glass tubes are able to handle most solvents, but are more expensive and breakable. Cleaned like other lab glassware, they are sterilized in an autoclave, but must be handled carefully because even the smallest scratches can precipitate failure during the intense rigors of the spinning of a centrifuge. 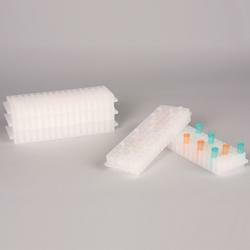 Plastic centrifuge tubes, on the other hand, are less expensive and, if cared for properly, can be just as effective and durable as glass. 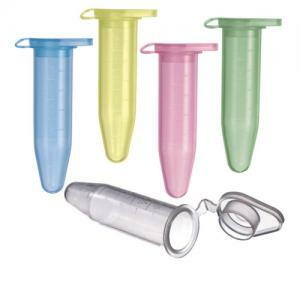 Because plastic can be challenging to clean and sterilize, they are usually disposable. 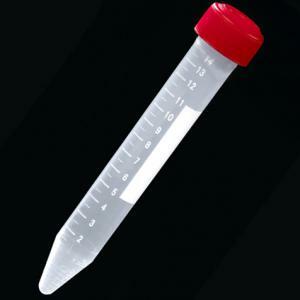 How Does a Centrifuge Tube Work? 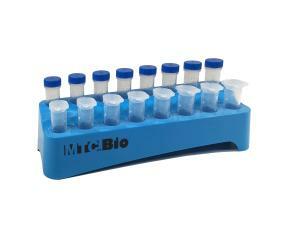 Various samples are put into the centrifuge tubes by lab technicians and then secured in the centrifuge. 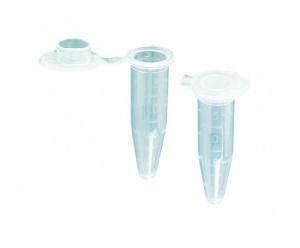 A centrifuge has a certain number of slots available to insert tubes, and most centrifuges have a protective cover that must be closed before starting the spin cycle. Tubes are rotated at designated speeds until the denser particles in each substance gather at the point farthest from the axis and the less dense particles gather at the point that is closest to the axis. 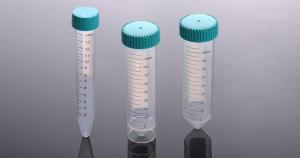 What are the Best Safety Practices when Working with Centrifuge Tubes? It is critical to balance a lab centrifuge machine with care. This is done by using samples and tubes that basically have the same weight or a combination of weights that create balance. Even a small differential in the load mass can contribute to an overall imbalance when the rotor is working at high speeds. That imbalance can strain the spindle and can either cause damage to the centrifuge machine or personal injury. Some centrifuges have a warning system that will automatically detect an imbalance. It’s important to check the rotor and locking mechanism after loading in the centrifuge tubes and before starting the centrifuge machine. To avoid injury, never touch moving rotors. 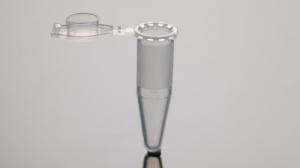 It is also possible to aerosolize hazardous samples during the spinning of the centrifuge tubes. Modern centrifuge machines and tubes are designed to avoid these dangers. The rotor can be loaded with samples with a hood and the rotor lid then shut. Then, the rotor and tubes with samples are transferred to the centrifuge. This allows the rotor to be attached to the centrifuge without ever having to open the lid. Once the centrifuge is run, the complete rotor with lid is removed from the centrifuge back to the hood. This keeps the centrifuge tubes and samples within an enclosed system during handling and spinning. 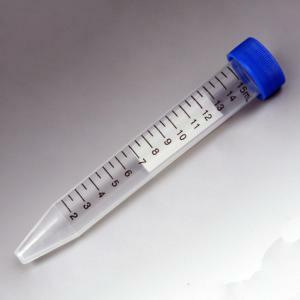 What are some innovations in centrifuge tubes? 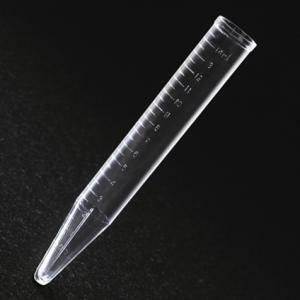 Traditionally, centrifuge tubes have been made of glass but now they are often created using USP class VI virgin polyproplyene. 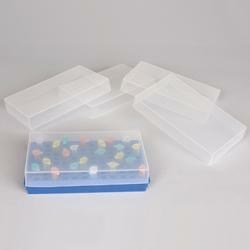 They are produced in a Class 100,000 clean room, with ISO 9001:2000 quality management systems. 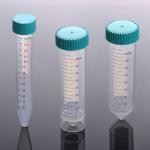 Sizes typically range from 15ml to 50ml conical bottom centrifuge tubes, and microcentrifuge tubes are available, too. 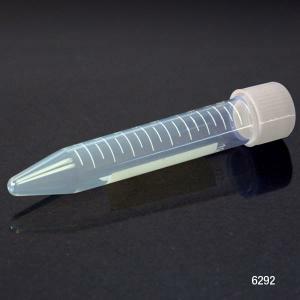 Disposable microliter tubes are used in microcentrifuges, and are a semi-conical shape, with hinged, sealing caps. The larger samples are spun in bottles, rather than tubes, and there are plastic, shatterproof versions with sealing closures to avoid leakage. These lighter weight, plastic, unbreakable tubes help prevent imbalance and personal injury. The modern centrifuge machines can automatically detect imbalance and have features that prevent accidental contact with rotors once the centrifuge machine is in operations. Are there any particular features and specifications that I should look for in a floor scale? For floor scales that are needed to meet the tough demands of a production floor, warehouse, or even medical applications, you will want to have LED limit indicators and a parts counting application with fully selectable unit or sample weight. A numeric keypad for sample entry and unit weight will streamline the weighing process. The stainless steel top pan should be a grade 304 with a mild steel base to stand up to the rigors of industrial and hospital settings. How can I figure out what is the right bench or floor scale for my lab, hospital, clinic, business, or warehouse? Because a bench or floor scale is an essential piece of equipment for many labs, hospitals, clinics, businesses, and warehouses, you want to be sure to do your research to confirm that the bench or floor scale you purchase is right for your setting. Find a quality supplier with a knowledgeable customer support staff that is available to answer your technical questions and specifications. What can I expect to pay for a bench or floor scale? 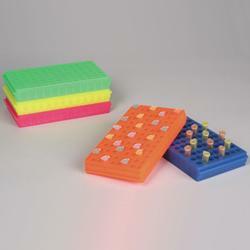 Bench and floor scales can range in size and capability according to the needs of the lab, and the prices vary accordingly. In general, the price tags are from a couple of hundred dollars to several hundred, depending on the functionality and size of the scale.